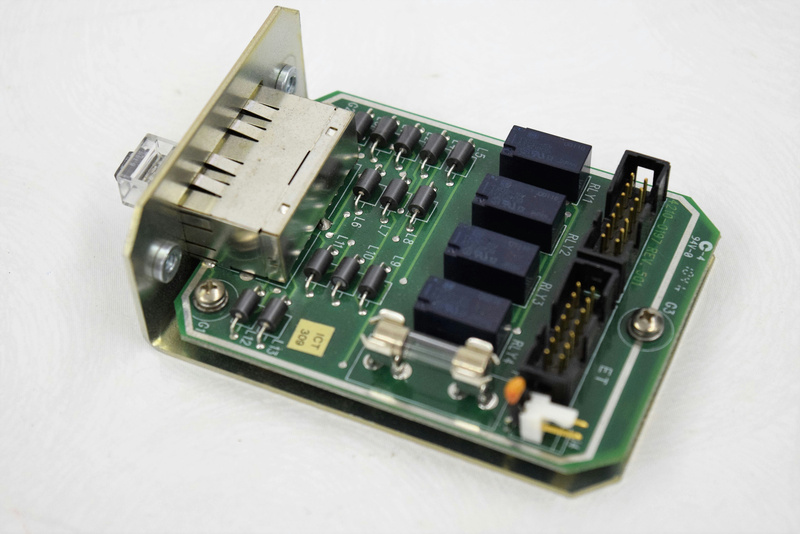 PLC Ethernet & Communications Module Siemens WalkAway 96 Plus . New Life Scientific, Inc. This is a used Ethernet and Communications module with minor wear and age to it, but in good condition. This is a used Ethernet and Communications module with minor wear and age to it, in good condition.